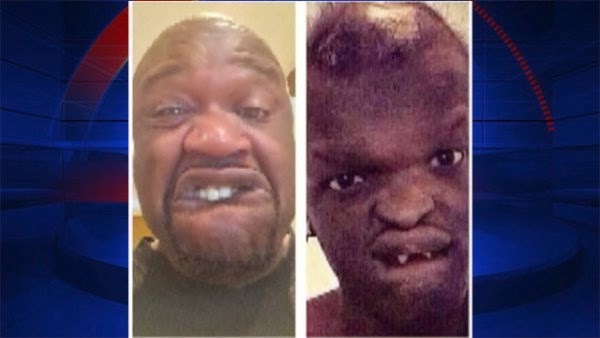 Dailybuzz.ch: Shaquille O’Neal And Other Celebrities Mock Man With Rare Disorder On Social Media - Cyberbullies! Shaquille O’Neal And Other Celebrities Mock Man With Rare Disorder On Social Media - Cyberbullies! MADISON HEIGHTS, Mich. (WJBK) – Jahmel Binion of Madison Heights, Mich. has the rare disorder ectodermal dysplasia, a condition characterized by a reduced ability to sweat, missing teeth and abnormal hair growth. He tells FOX 2′s Randy Wimbley he’s been getting teased his whole life, but never thought he’d be bullied by celebrities after posting a “selfie” on social media. He says people began recognizing him from a picture on Shaquille O’Neal’s Instagram account. Former University of Michigan athlete Trey Burke and rapper Waka Flocka Flame are also said to have also joined in on the teasing. The photo on Shaq’s Instagram has been taken down. Wimbley contacted Shaq via Twitter, officials with Burke’s team, Utah Jazz, and Waka Flocka Flame’s record label. No one responded.